Restore the original integrity of your vehicle. At Sunny’s, every vehicle is treated with respect, regardless of its value. We believe that consistently delivering superb repair work and customer service has been our key to success since 1995. We have the tools and expertise to restore your vehicle to its factory condition. If you have any kind of frame, body, mechanical, or electrical damage, you’ve come to the right place. Our repairs aim to meet manufacturer standards and specifications. 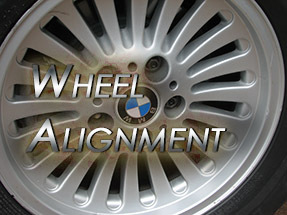 Through state of the art equipment and repair techniques, we assure you receive the highest quality body work attainable. Don’t let the name fool you. Sunny’s Auto Collision & Repair is a full service repair facility, exceling at mechanical repairs and maintenance service too. 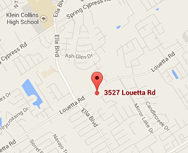 Our team of certified automotive technicians has numerous years of experience in mechanical and electrical work. We take pride in repairing a vehicle from the inside out, to the point where even the most experienced mechanics cannot tell whether the vehicle has ever been in an accident. We use the highest quality urethane paint, are expertly trained in the fine art of color matching, and use a computerized paint mixing system to restore the color and texture of your vehicle to its original factory finish. 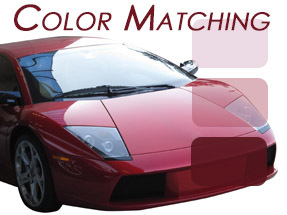 Don’t let improper color matching elsewhere call attention to a badly repaired vehicle. We back up our work with a lifetime warranty! 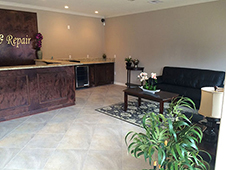 We fully understand that your time is a precious commodity; that’s why at Sunny’s, we do it right the first time. All of the work performed at Sunny’s Auto collison & repair comes with a lifetime warranty. We use the highest quality of paint available.